Only for the bold. Only for the champions. 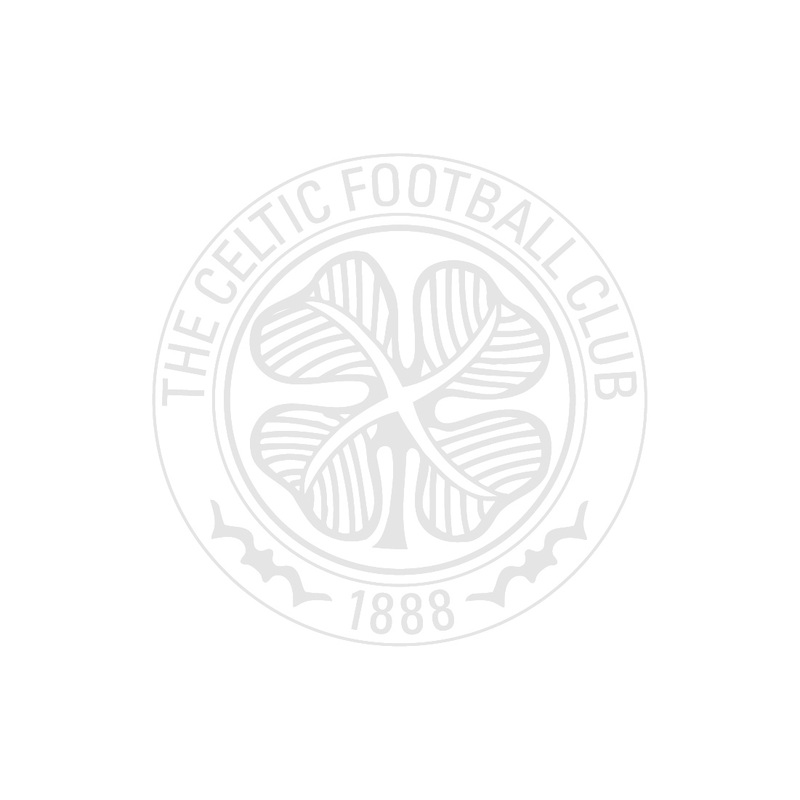 Wear the Celtic FC badge on your chest with the 2018/19 womens short sleeved home jersey. Nothing means more than wearing the Celtic FC badge on your chest. Engineered using innovative NB DRY technology, the Home Women's SS Jersey wicks moisture away from the skin to help keep you fresh and dry from first to final whistle. Features a contrasting tipped collar and side seam reveal detail. Heat Transfer NB logo and sponsors, keylined woven club crest with embroidered star.